Tipard AVI Converter Suite for Mac includes AVI Converter for Mac and DVD for AVI Converter for Mac. 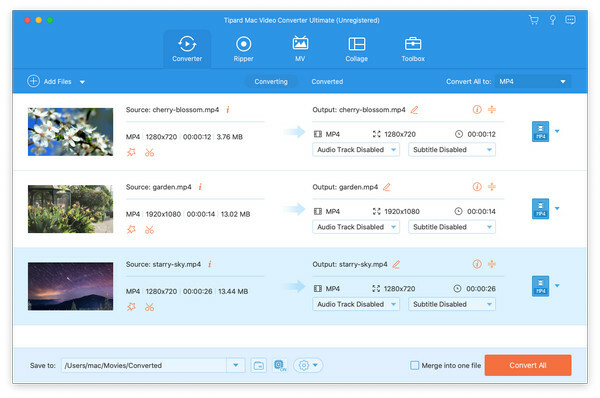 Therefore, this AVI Converter Suite plays an active role to convert videos to AVI, H.264 AVI, DivX, XviD on Mac OS X, including MP4, 3GP, Mod, MKV, VOB, WMV, MPEG, FLV to AVI format , and HD video to AVI Mac. Moreover, With the help of this AVI Converter Suite, you would be able to convert DVD to AVI, Xvid, AAC, WAV, MP3 which is compatible with Archos AV500, Archos AV700, Blackberry, Creative Zen Vision, etc. Convert DVD to AVI, Xvid, AAC, WAV, MP3 which is compatible with Archos AV500, Archos AV700, Blackberry, Creative Zen Vision, etc. 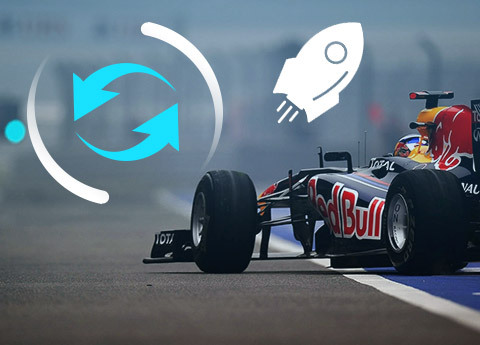 Convert videos to AVI, H.264 AVI, DivX, XviD on Mac OS X, including MP4, 3GP, Mod, MKV, VOB, WMV, MPEG, FLV to AVI format , and HD video to AVI Mac. Contrast, brightness, saturation are some basic parameters which the users can define the effect. The image can be previewed and compared with the original one. Tipard AVI Converter Suite for Mac supports many portable devices such as Archos AV500, Archos AV700, Blackberry, Creative Zen Vision, etc. Detailed video and audio settings are provided by Tipard AVI Converter Suite for Mac software for you to adjust, such as Resolution, Video Bitrate, Frame Rate, Audio Channels, Sample Rate, etc. Tipard AVI Converter Suite for Mac allows you to choose the audio track and subtitle (No Subtitle) for your converted video.